This summer, I found myself at the cross roads of a small town in rural New Mexico. 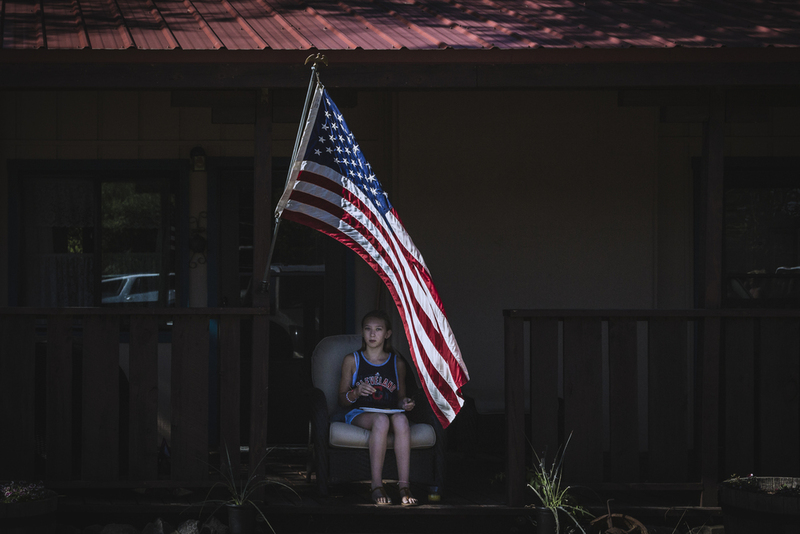 This town is called Cimarron and hosts an honest population of only about 1,000 residents. The industry here relies almost exclusively on traditional American Western ranching. I was here working at Philmont Scout Ranch, a 140,000+ acre ranch a few miles down the road. This is the largest camping operation in the world and is the flagship property of Boy Scouts of America; I was working there as a Marketer and sometimes a photographer. 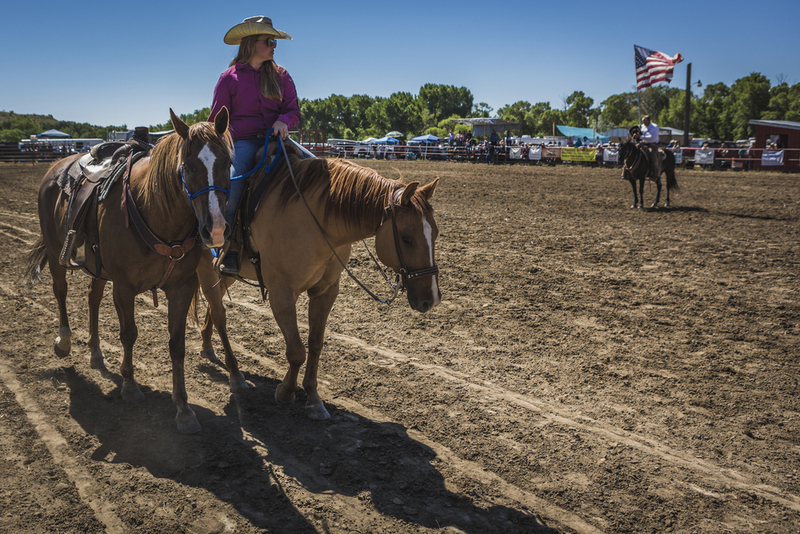 I was able to spend the Fourth of July away from my desk and had a chance to experience the annual Cimarron Rodeo where all of the locals gather to compete in a variety of ranching and cowboy activities. The arena now bears the name "Chope", the son of Waite Philips who was the benefactor of Philmont.